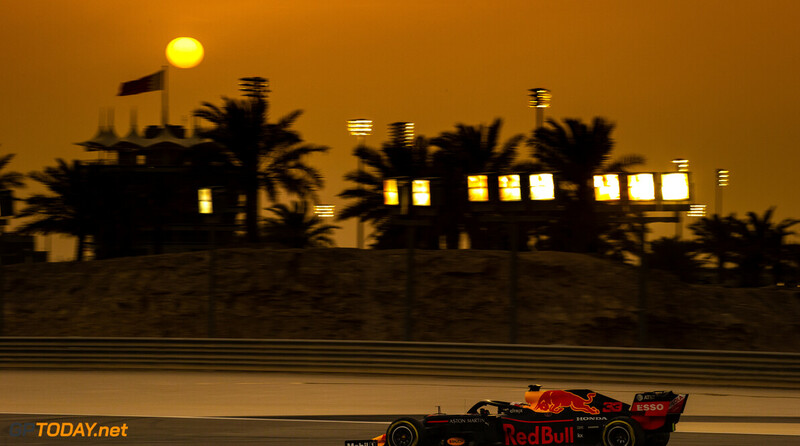 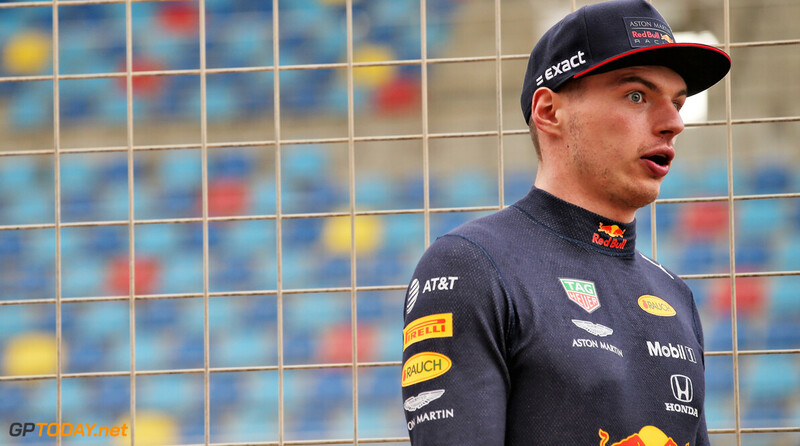 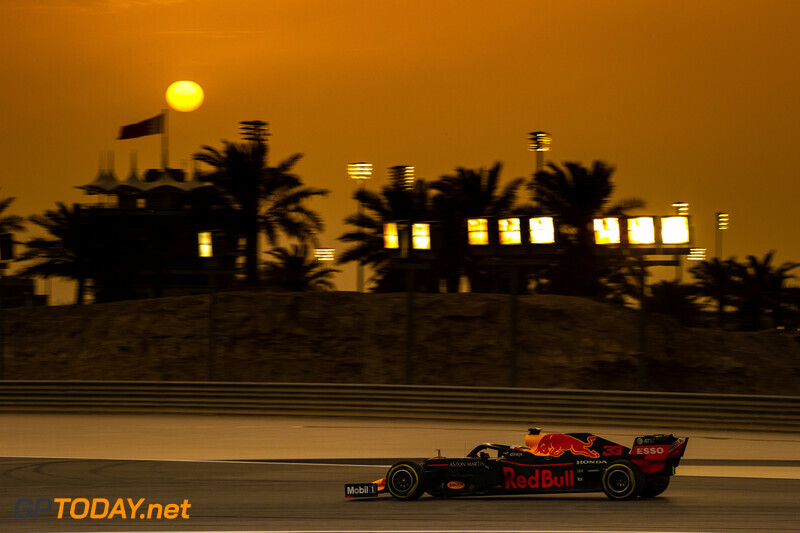 Max Verstappen has topped the opening day of in-season in Bahrain that included four hours of no action due to rain. 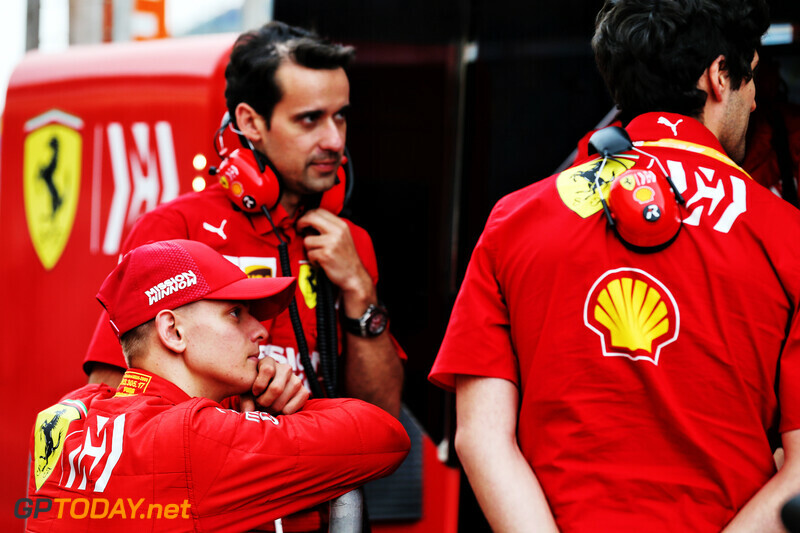 The rain fell in the morning for a short period, before coming down again an hour later even harder, which deterred teams from running. 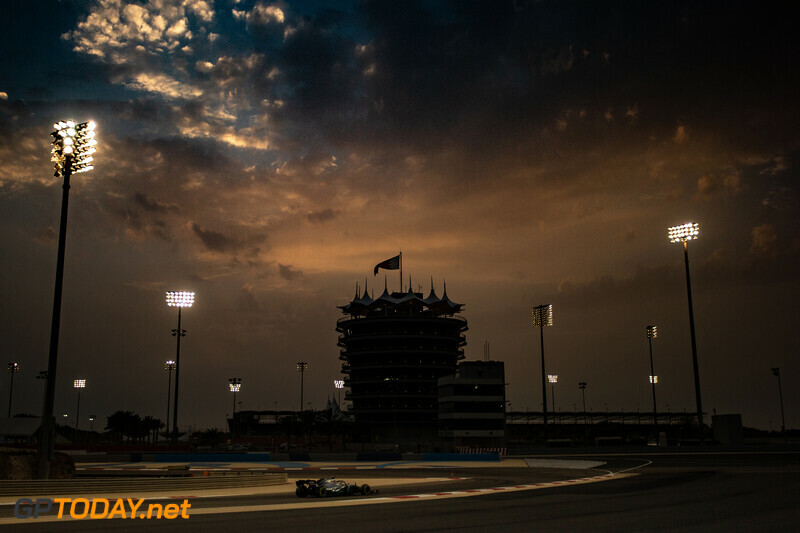 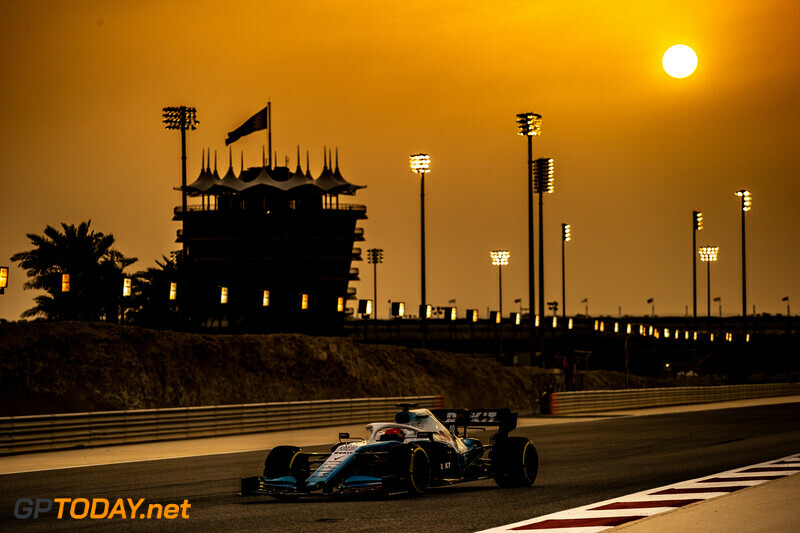 However, in the final hour, teams returned to the circuit to collect data. 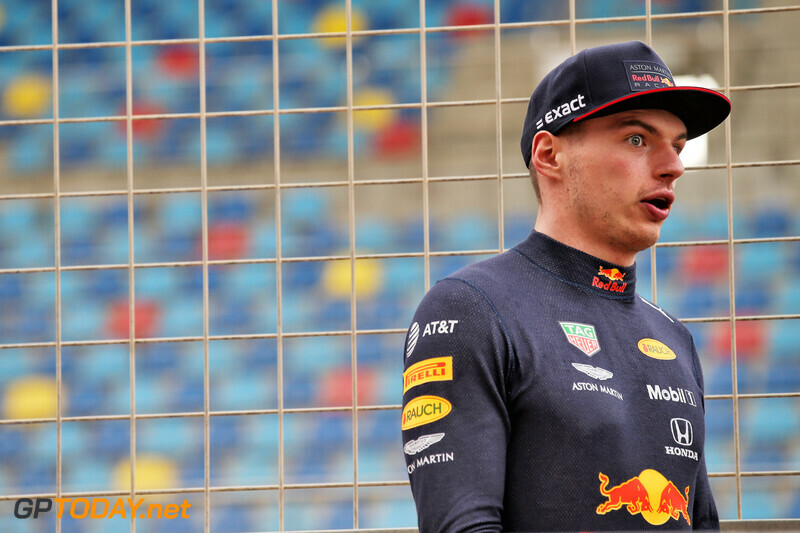 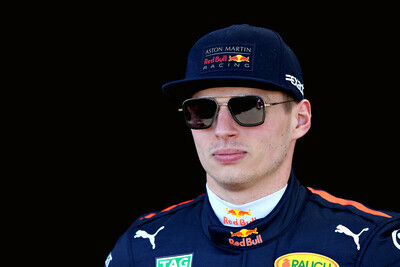 Verstappen's fastest time was set in the final minutes of the session, as a number of drivers improved their best laps. 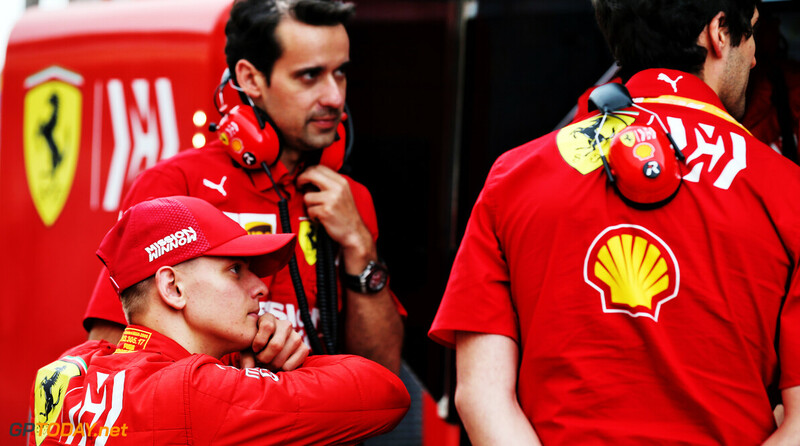 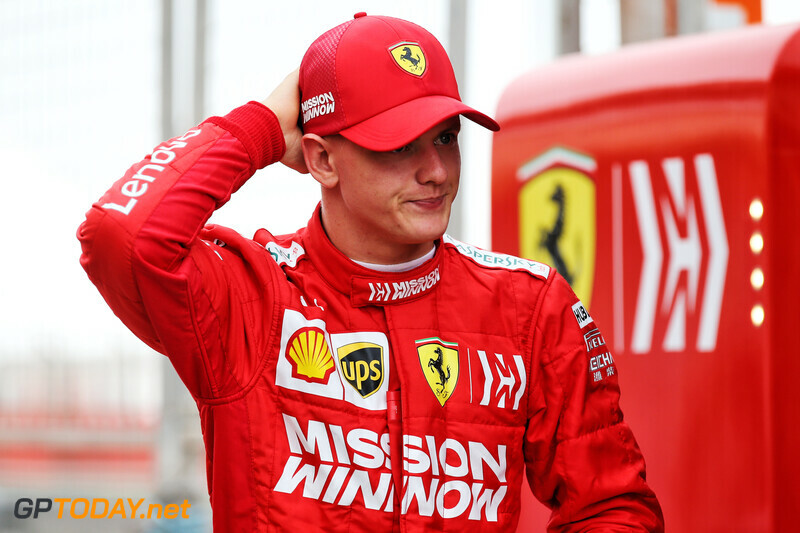 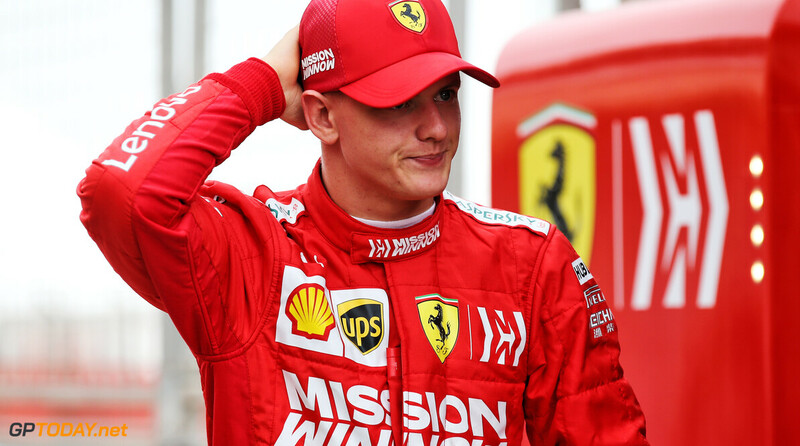 Mick Schumacher, who made his F1 test debut for Ferrari, ended the session in second place, six-tenths down on Verstappen. 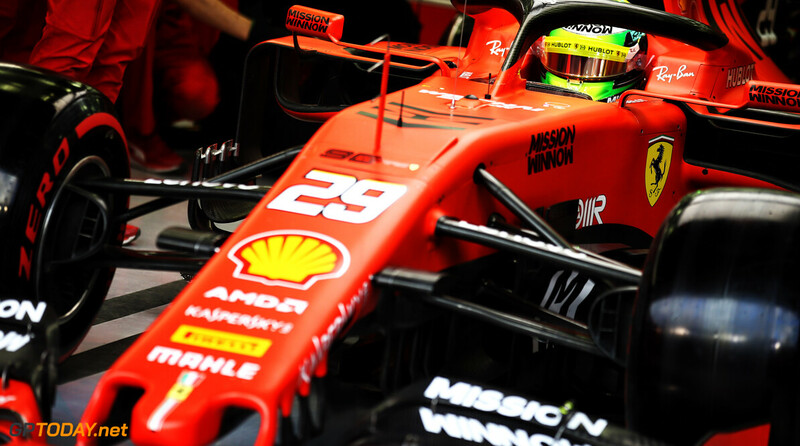 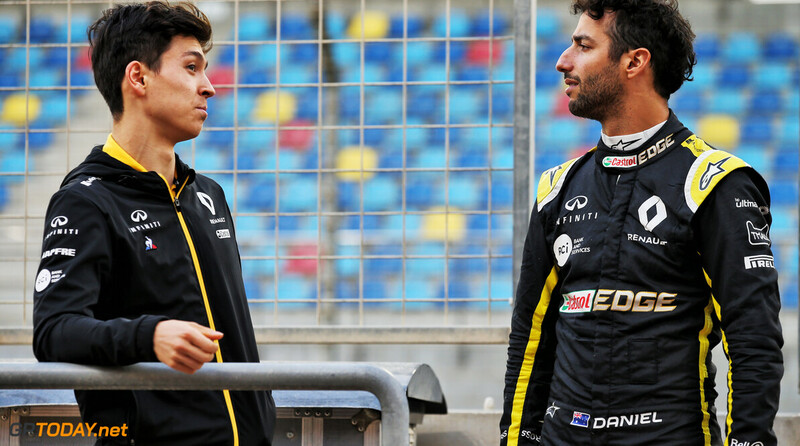 The German, who will be back in action for Alfa Romeo on Wednesday, ended the day ahead of Norris, who took over driving for Sainz in the afternoon when the running eventually resumed. 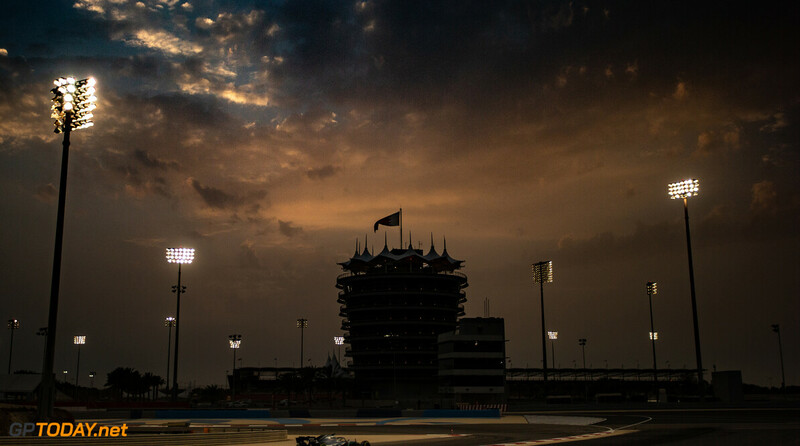 Romain Grosjean was fourth, after holding the lead at the top of the timesheets for much of the day. 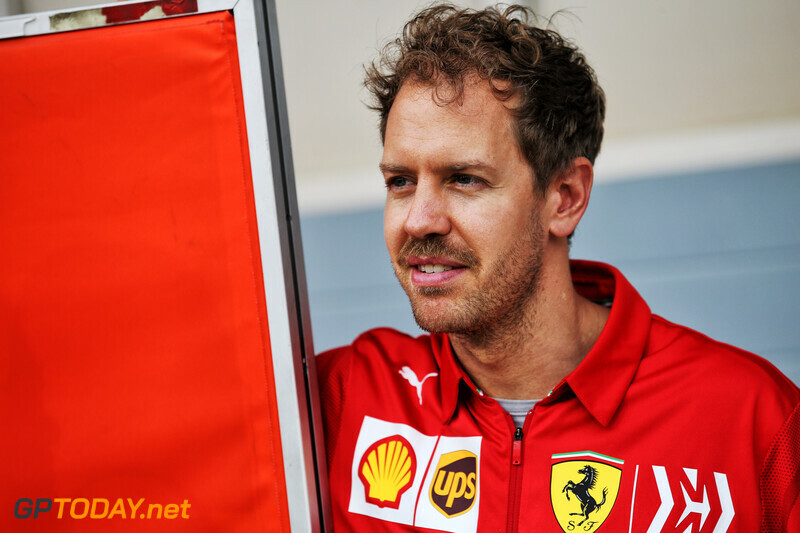 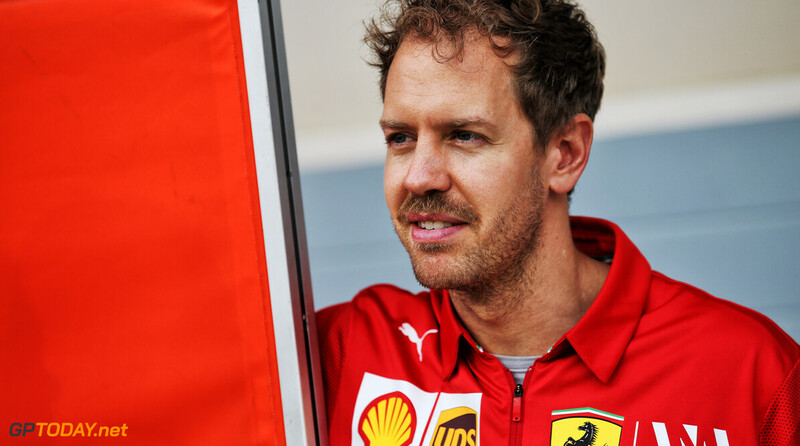 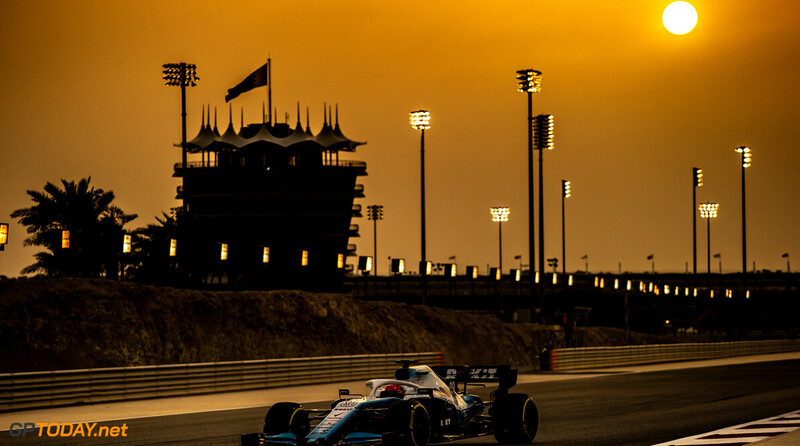 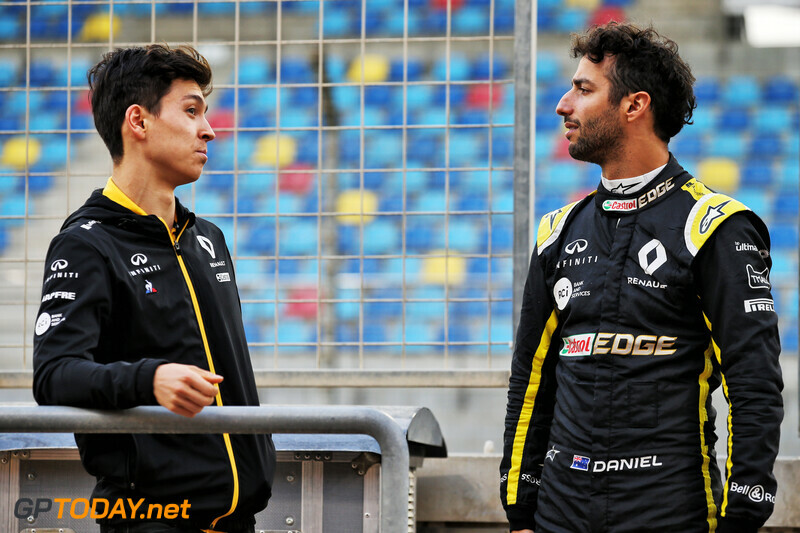 He headed Alexander Albon and Lewis Hamilton, who set the most number of laps out of any driver throughout the day. 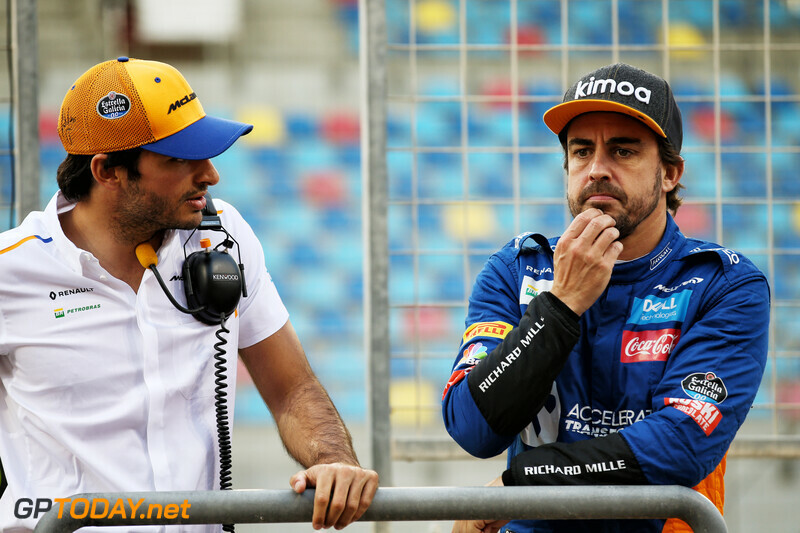 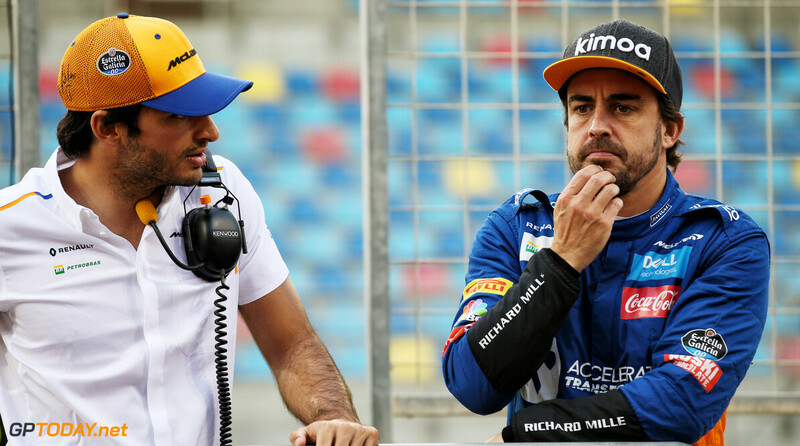 Fernando Alonso was also back in action, as he tested for Pirelli in the McLaren MCL34. 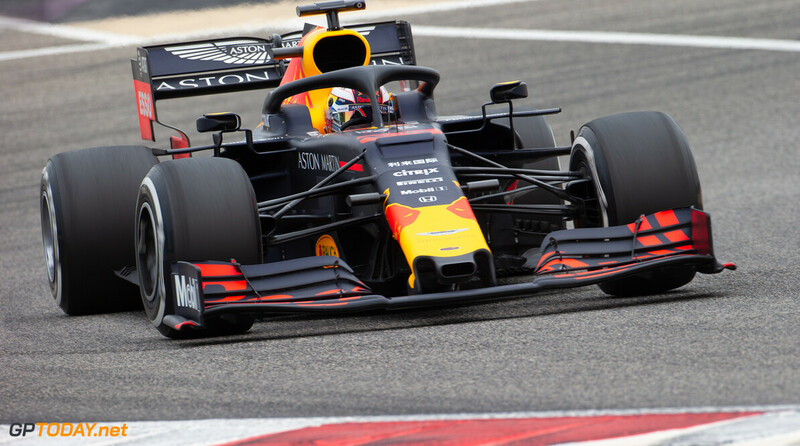 Daniil Kvyat also tested for the Italian tyre manufacturer in the Toro Rosso. 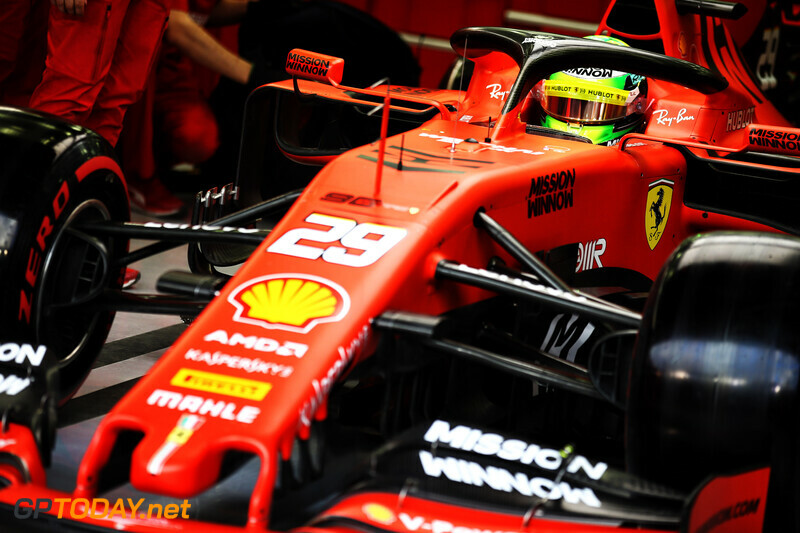 Pietro Fittipaldi drove 20 laps in the afternoon for Haas, after originally being scheduled to test on Wednesday for the American team.